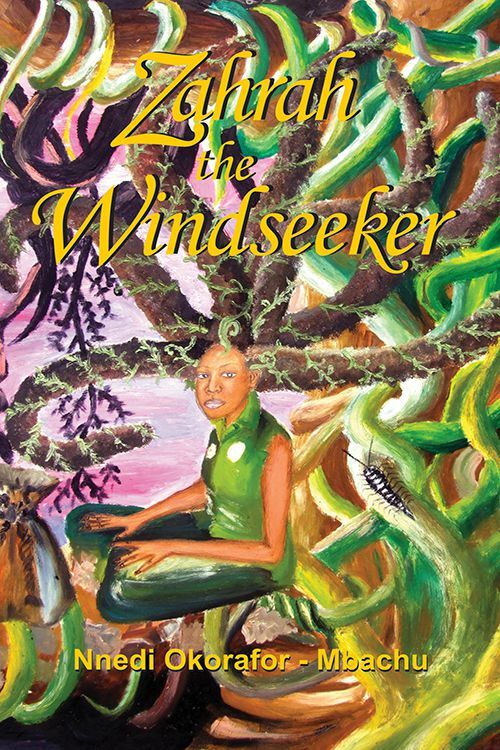 Zahrah the Windseeker is a tale of friendship, self-realisation, courage and adventure. Zahrah is at first ashamed of her special powers. Yet when she has to travel into the forbidden jungle in search of an antidote to save her best friend's life, Zahrah discovers and embraces the strength and courage that lie within her. A work of magic realism, Zahrah the Windseeker is remarkable in its originality and imaginativeness. Okorafor skillfully explores local myths about dada children, talking animals and the supernatural realm. The result is a captivating piece of fiction, which both adults and young readers will appreciate and a tale of friendship, self-realisation, courage and adventure.